mother’s day is coming up and what better way to show it with a little gift? 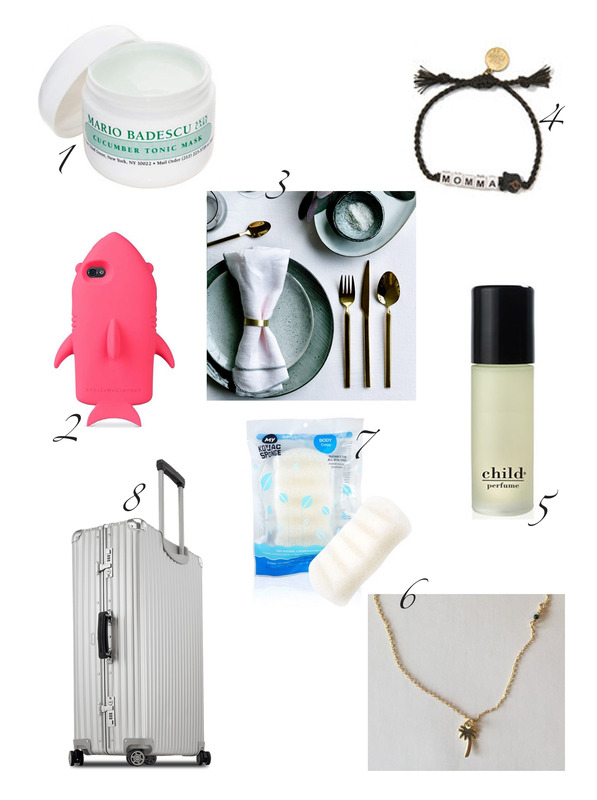 i made my own wish list, and i’m pretty sure the special woman in your life would appreciate one of these items. i sure would.